We serve but are not limited to Weddings, Birthday Parties, Graduation Parties, Bar Mitzvahs, Bat Mitzvahs, Corporate Events, Bridal Showers, BBQs, Holiday Parties, School Events, Sporting Events and more! If you’re trying to plan a special event, whether it’s a wedding reception, birthday party, or family reunion, with food, decor, the event space, and more, it can quickly add up to an expensive day. With so many things going on, you shouldn’t have to worry about where to get your tent rentals from, or how much more that will add to the bill. At Skyline Event Rentals, we strive to make your special day as easy and as affordable as possible. Skyline Event Rentals is based in Carlisle, Massachusetts and provides tent rentals and more to the surrounding communities. From Chelmsford to Littleton, from Acton to Bedford, Concord, and more, we have a range of packages and rental items that will help you create the perfect scene for your event. If you live within five miles of Carlisle, delivery is free! Regardless of where your event is being held, when you work with us you’re getting high-quality rentals, exceptional customer service, and most importantly, you’ll throw a successful event without a hitch! 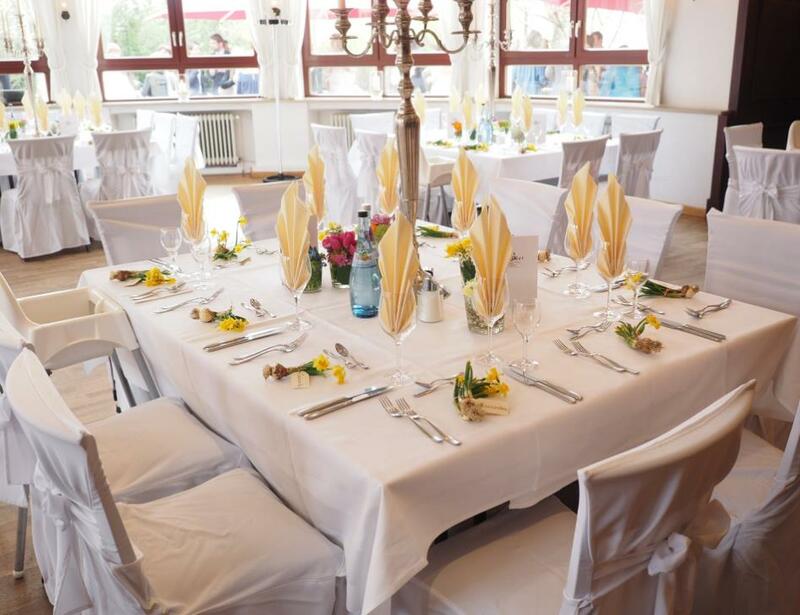 If you need to rent a tent, tables, chairs, tablecloths, lighting, or all of the above, we will deliver everything you need to the northeast region of Boston. If you want to learn more about what we offer, or if you want a quote, please fill out the form below. We can’t wait to help make your special day a success. Get A Free Same Day Quote Today!